Geodesy and Geoinformation take on key roles in our modern society as provider of information about geographical locations, environmental processes, physical fundamentals and are pivotal in enabling access to social relevant spatial data. 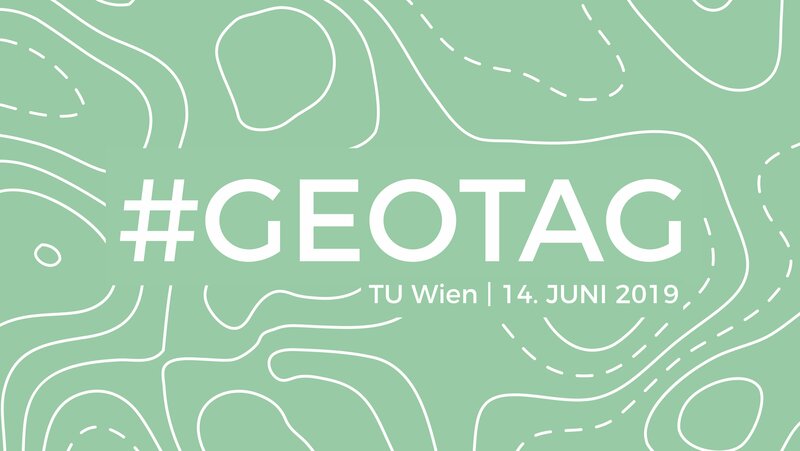 Since its early days in the 19th century, the Vienna University of Technology hosts scientists and engineers undertaking geospatial data research. Today, a multitude of research fields in the evolving domain of geodesy and geoinformation is in the scope of our academic institution. The Department of Geodesy and Geoinformation, which is part of the Faculty of Mathematics and Geoinformation, unites the seven research divisions Higher Geodesy, Cartography, Engineering Geodesy, Geoinformation, Geophysics, Photogrammetry and Remote Sensing (consisting of two research groups: Microwave Remote Sensing and Climate and Environmental Remote Sensing) and conducts research as well as teaching in modelling and communicating states and processes of planet Earth and objects in, upon and above it. GIM International, 33 (2019), 2; 22 - 27. Environmental and Experimental Botany, 162 (2019), 333 - 344.